From sweet to savory, these recipes are sure to please everyone sitting around your table this Hanukkah. Whether you’re looking to cook something sweet or savory — or maybe both — this Hanukkah, here are some recipes sure to please everyone sitting around your table. Scroll through the gallery for recipes. 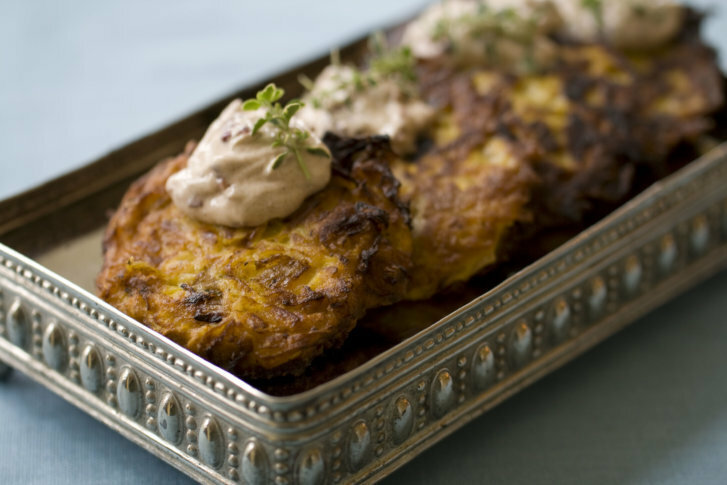 Click here for wines that pair well with Hanukkah dishes. Click here for 14 Christmas recipes. Click here for 25 holiday cookie recipes.